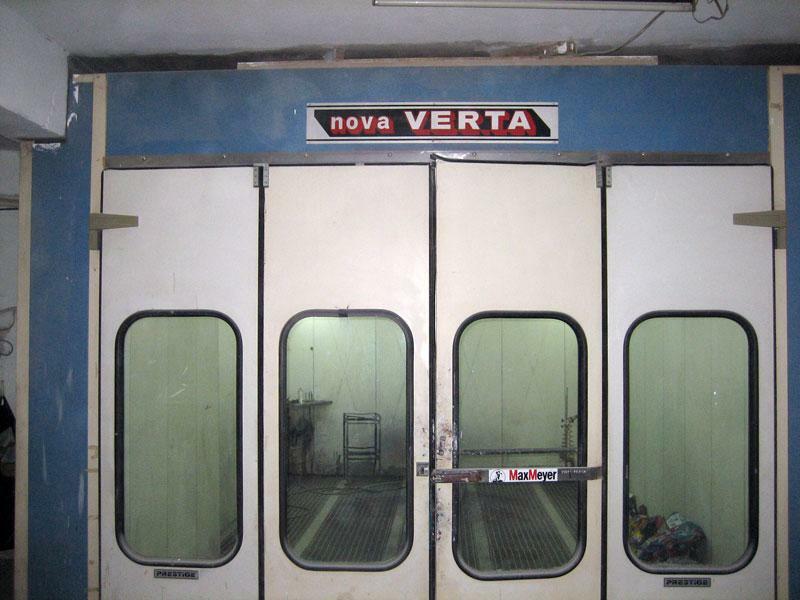 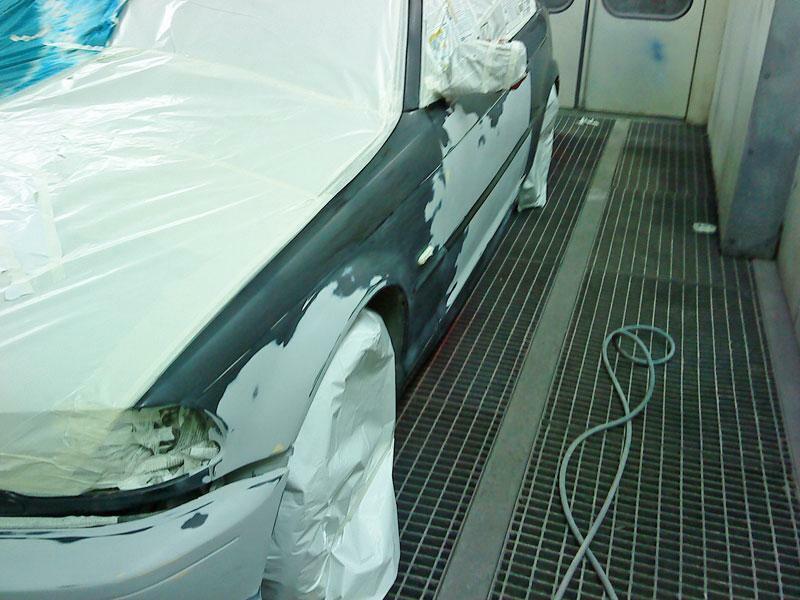 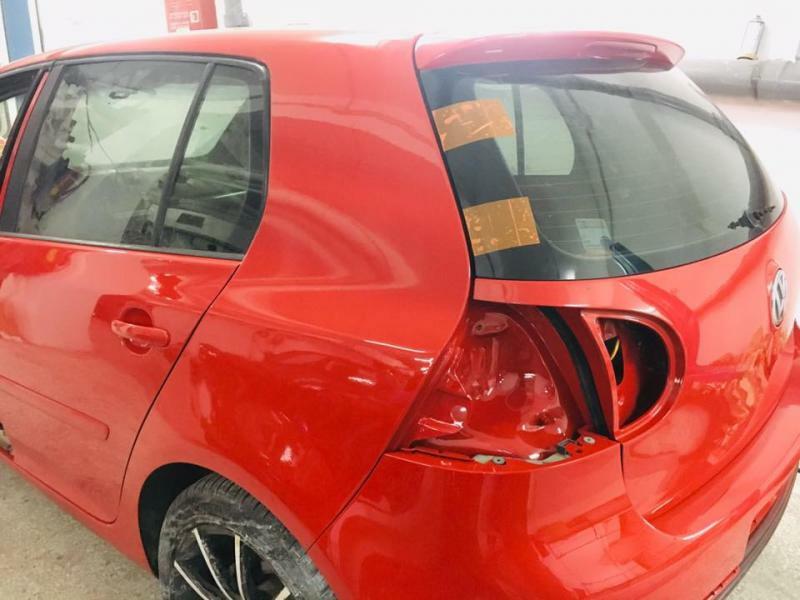 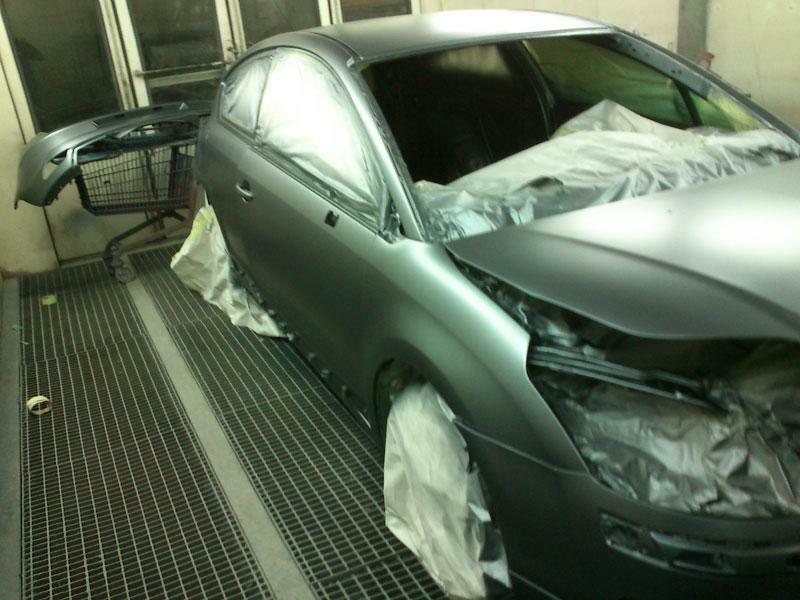 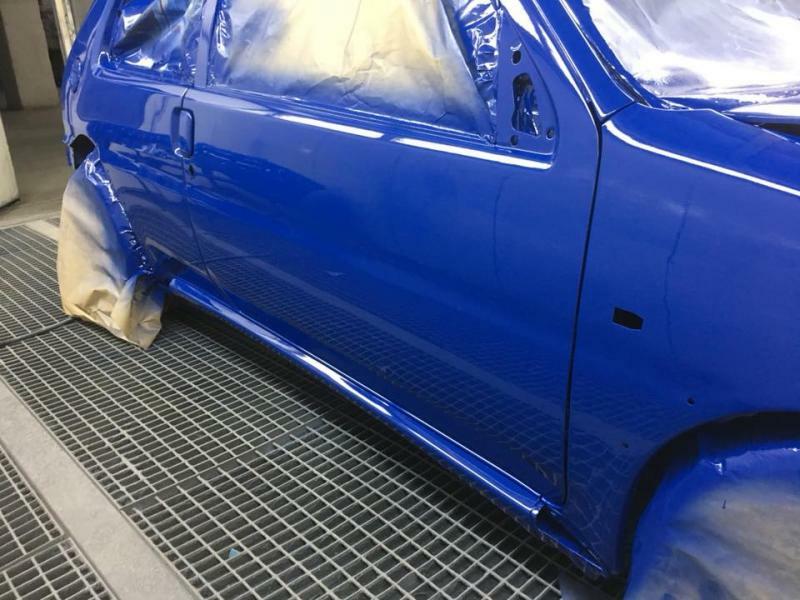 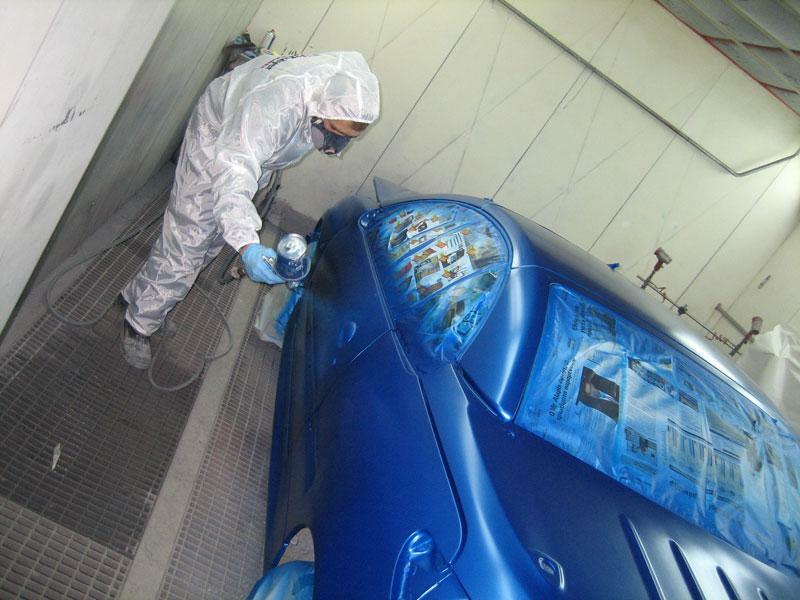 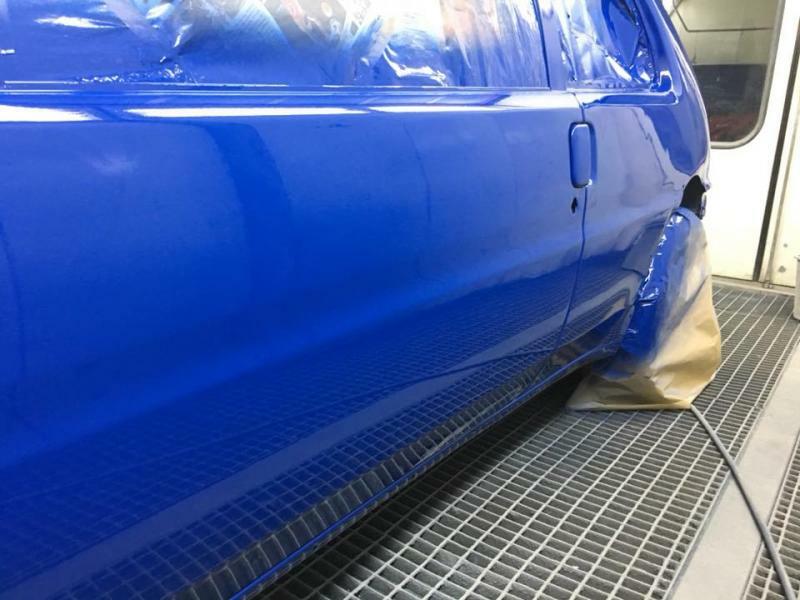 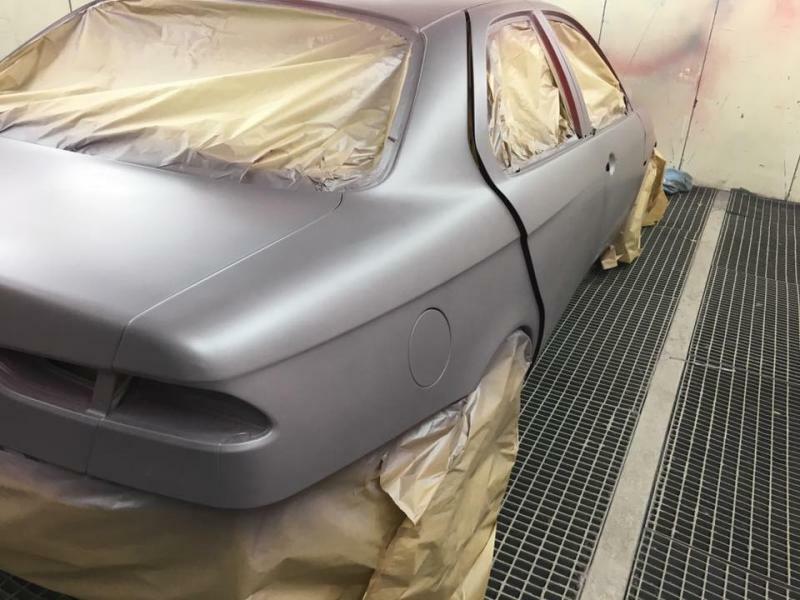 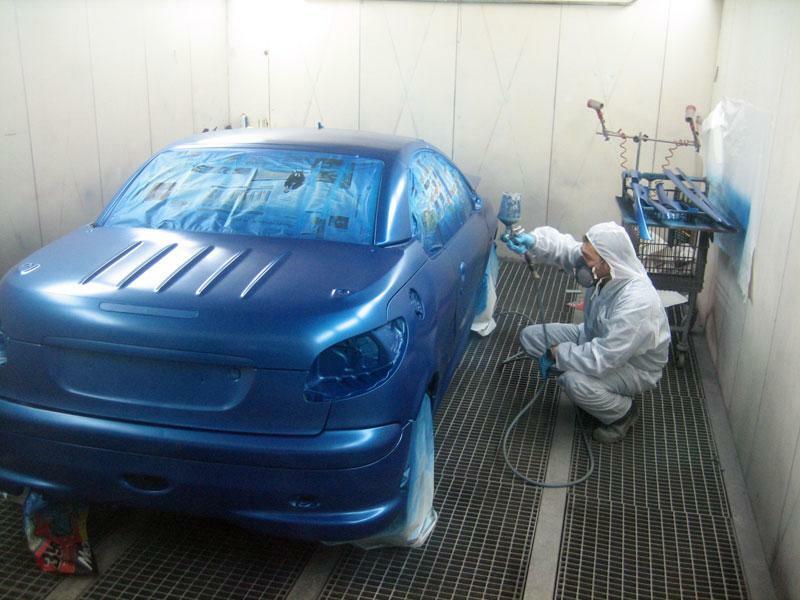 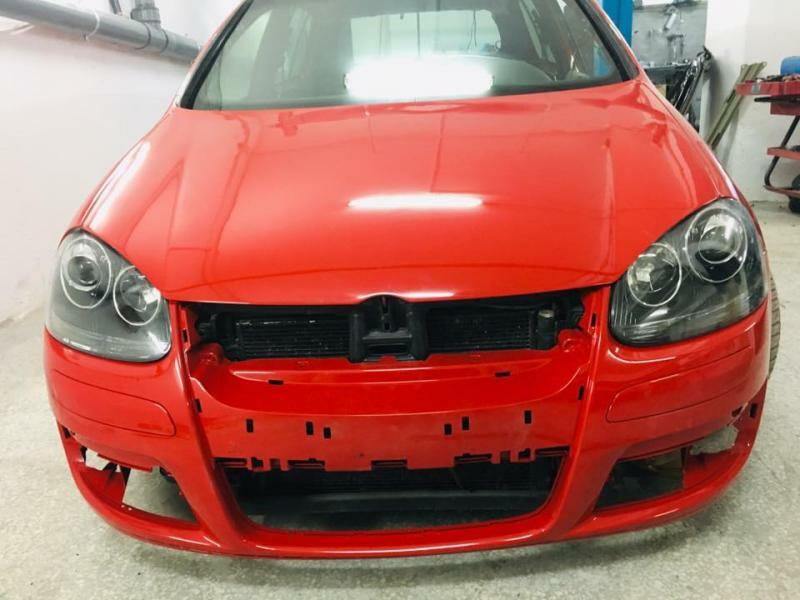 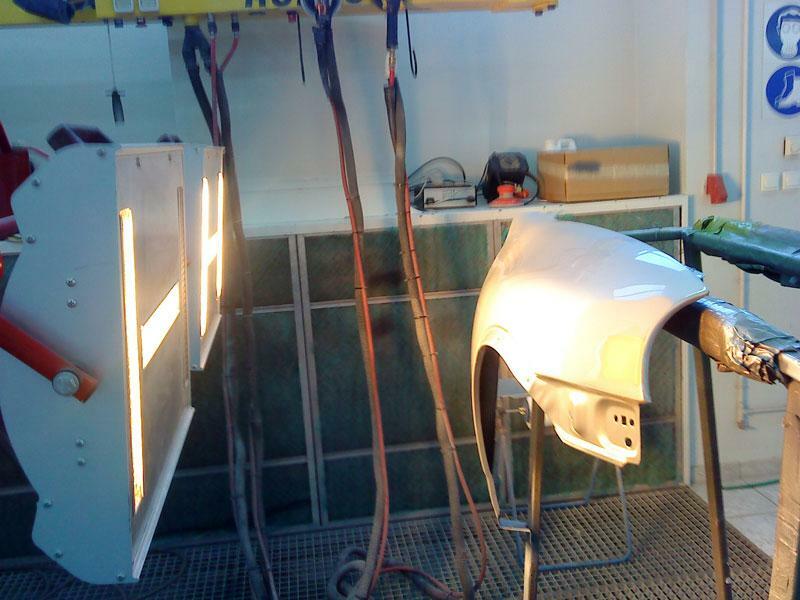 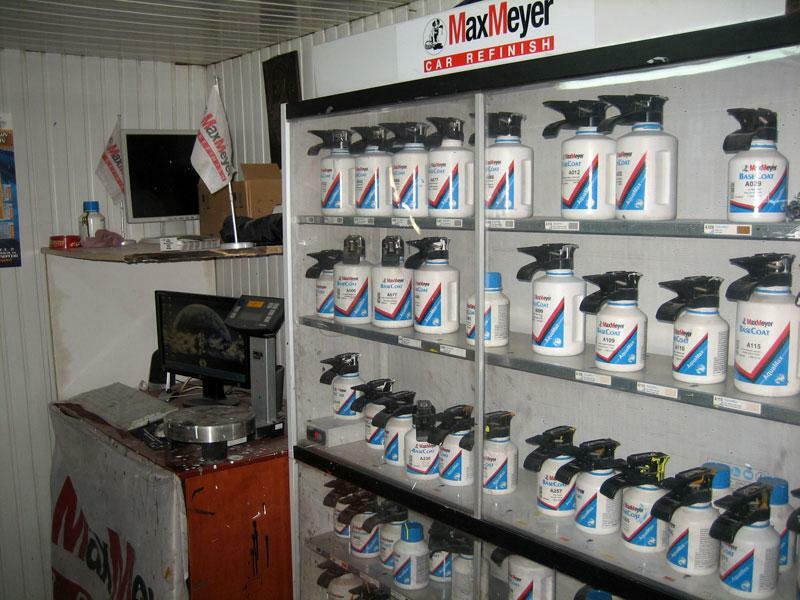 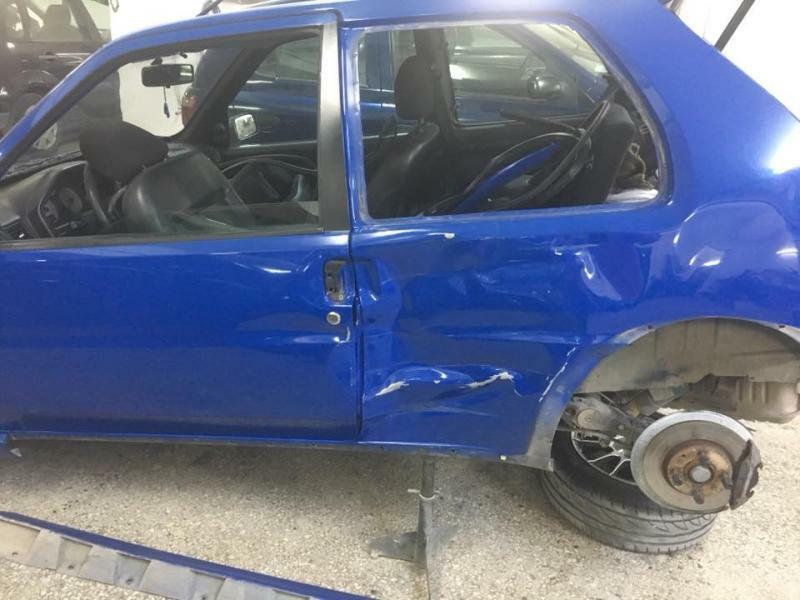 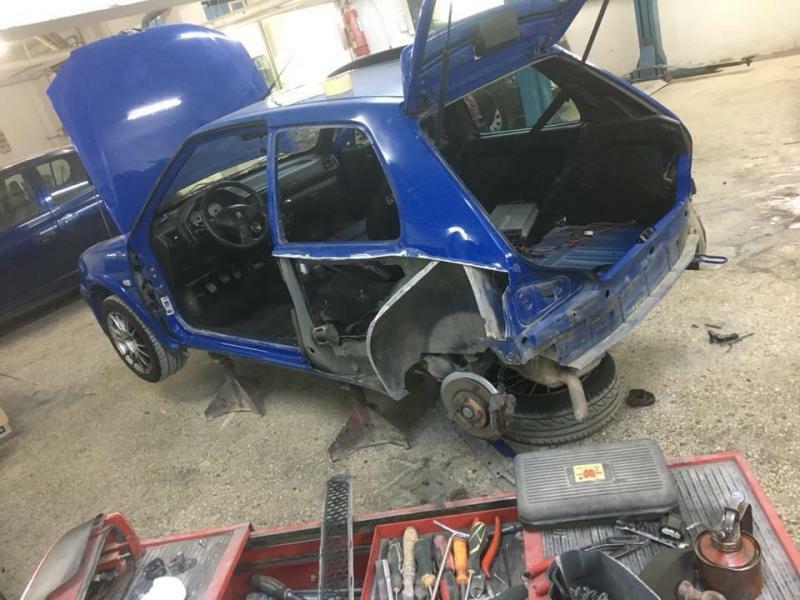 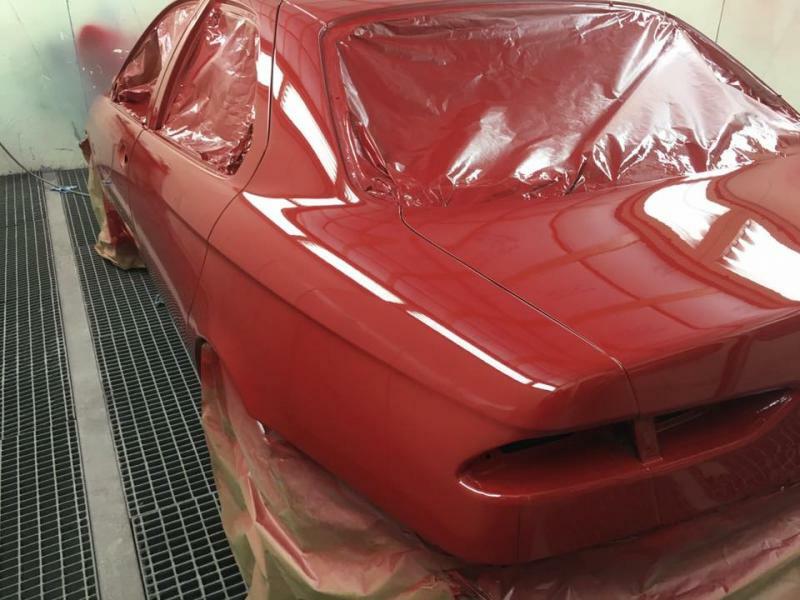 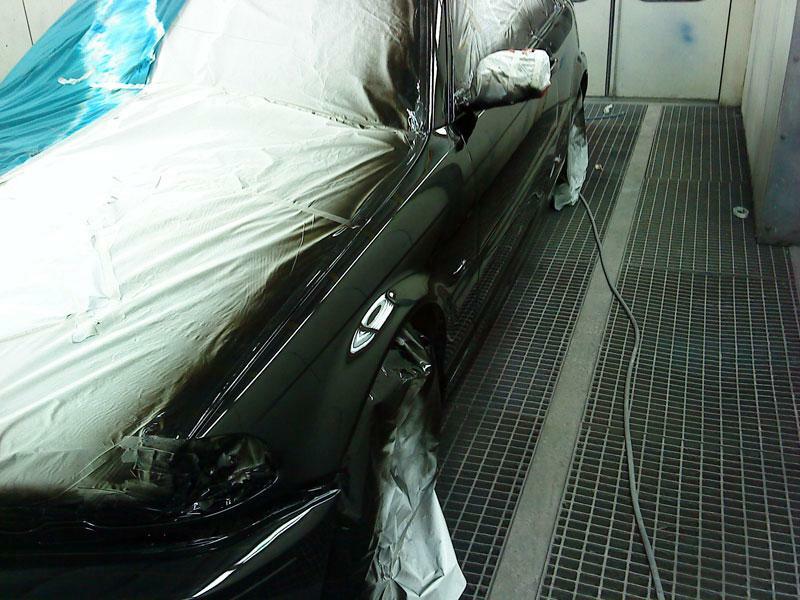 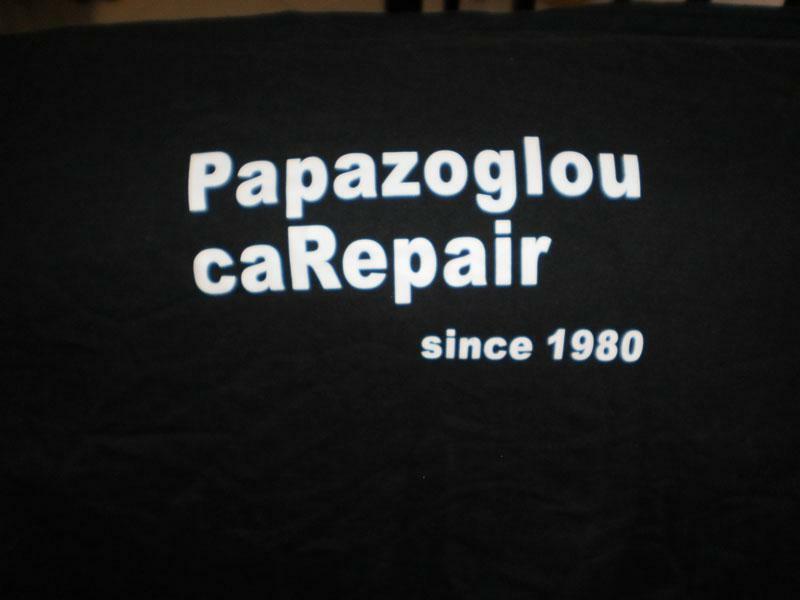 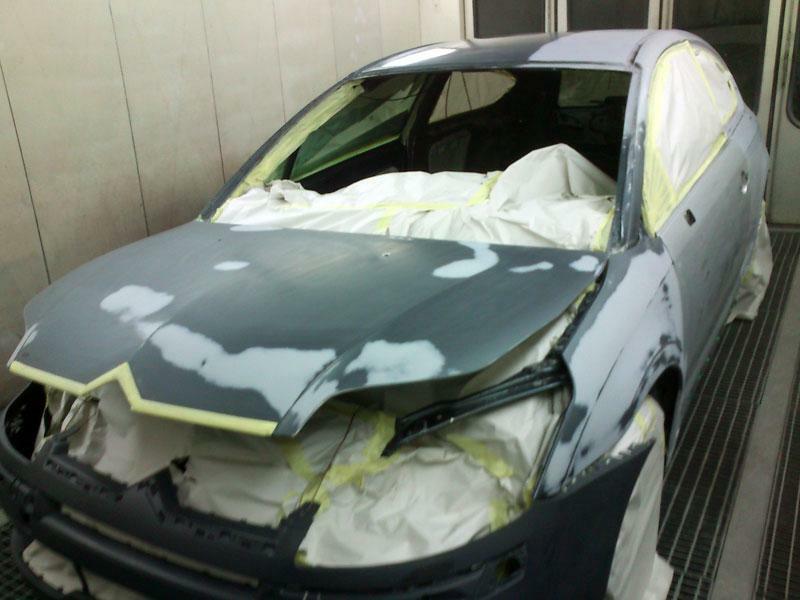 In our garage - bakery, with experience since 1980, we undertake car painting and painting of all types. 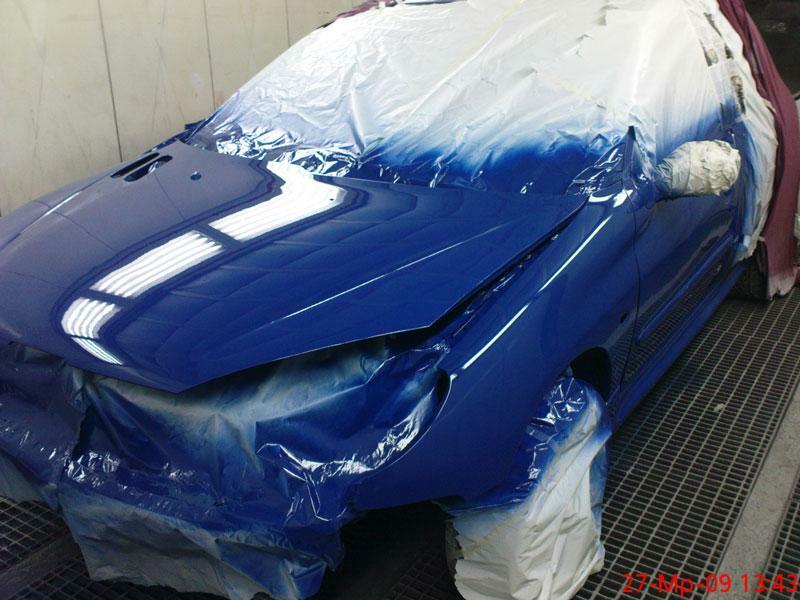 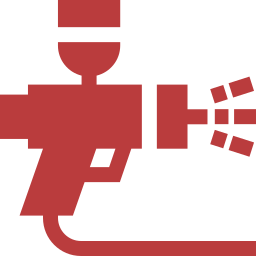 Polishing and color restoration, local repairs with modern repair methods. 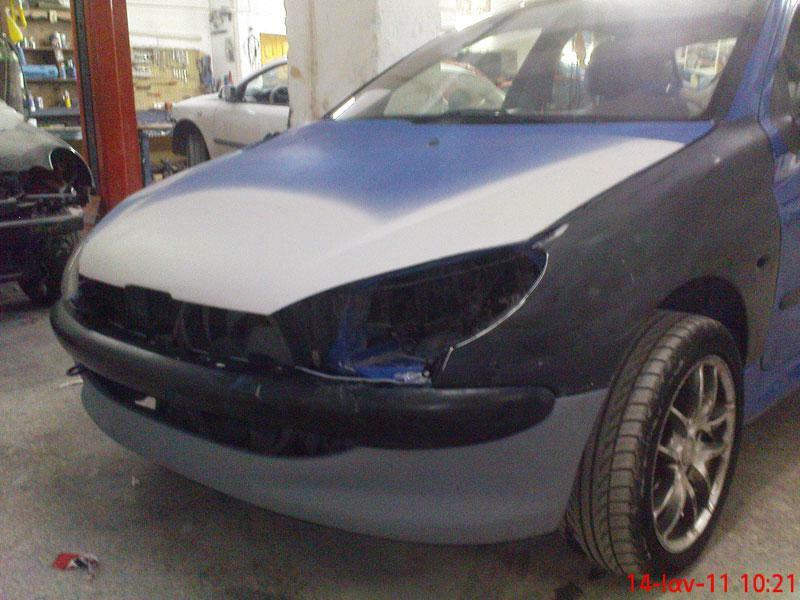 We carry out losses with all insurance companies without charge.